Prisoner Jailor Prime Minister - A Rose Is A Rose Is A Rose! India has a new Prime Minister but is Siddhartha Tagore the product of his genius or of his dangerous mind? India is on edge, as a subversive internal revolt against the Constitution and the threat of Jehadi terror of an unthinkable level, are looming on the horizon. Ringing Shiva’s damaru in and out of Parliament, a sudden turn of karma catapults outsider Siddhartha Tagore – a conflicted genius, music maestro and prodigal son, with forceful views on China and Pakistan into national prominence as the head of the Opposition Alliance and finally as the newly elected Prime Minister of a disturbed nation. But buried secrets are being resurrected and threaten to expose the past. Twisted within the double helix of menacing politics and hidden lust, Prisoner, Jailor, Prime Minister is a scorching account of Siddhartha Tagore’s fascinating journey from Harvard to 7 Race Course Road. I am not a big fan of politics but I am all for thrillers. When the opportunity to review a political thriller arose, I wanted to check it out. And I am glad that I decided to go for this book. 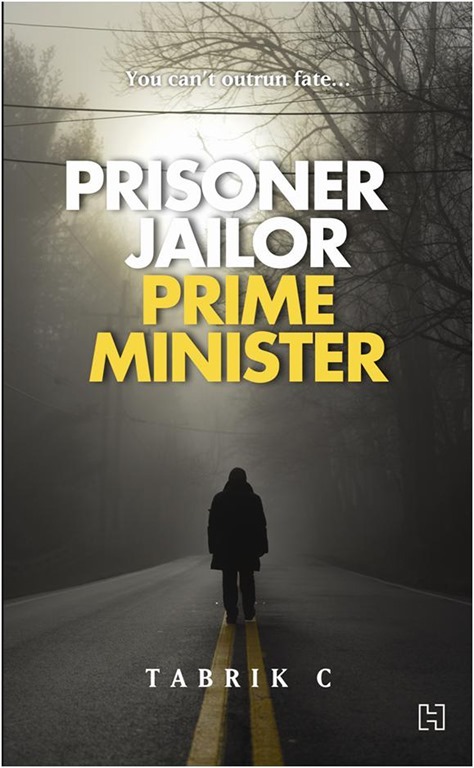 Prisoner Jailor Prime Minister with its well researched plot, sufficient twists and thrills and a fast paced story compels you to keep turning the pages one after the other. The book is divided into 2 parts and has short chapters and flits between the past and the present smoothly. It took a while for me to warm up to the book, but once I did, I could not put it down. I found the second half of the book more engrossing and interesting. I liked the personality that is etched for Siddhartha Tagore, the protagonist. The story revolves around him. He comes across as a pretty interesting character and despite his failings, you cant help but like him. Other characters in the story are the ones who are or were part of Siddhartha’s life and they are very real and one can easily connect with them too. At certain places, the author leaves a lot to the imagination of the reader, which I quite liked. And he also left a lot unsaid, giving clues, teasing the reader with some subtlety. The incident about the nuclear explosion in the very first chapter suggests that India is under serious terror attack and one wonders how the new PM ie Siddhartha would tackle this grave threat. But it is disappointing to read about the nuclear attack again only towards the very end of the book. The relationship between Gordon and Krish Rathore could have been explored more. Towards the end, I was wondering about the whereabouts of Gregory Templar, Siddhartha’s roommate at Harvard. And soon enough I read about him and I was floored. It was truly an Aha! moment for me while reading Prisoner Jailor Prime Minister. I didn’t see that coming at all! Prisoner Jailor Prime Minister is not just a political thriller but it also deals with love and lust and dark secrets which certainly engages and thrills you. 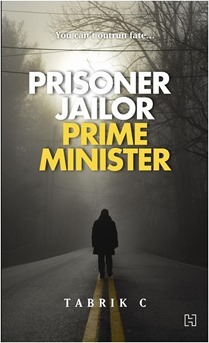 Prisoner Jailor Prime Minister is definitely worth reading. Well, politically driven stuff does not call me but this sounds interesting. Thanks for the review. I generally don’t read political books but you made this one sound very enticing. Great job on the review write up! I want to add that I really like ur blog design.. Thanks PB, glad you found the book interesting. I’m glad to have found this book available on Amazon (not on GoodReads apparently). Is ‘7 Race Course Road’ to India what ’10 Downing Street’ is to England? I felt the book should have struck to the Political Thriller element, predominantly. It didn’t. There was so much of new age romance, which for me, was a put off. But I guessed that this book might work for romance book readers. I am so in sync with you 😀 When you said you weren’t one for politics, I raised my hand. And when you said you liked thrillers, I nodded along in glee. What an enticing review, Shilpa! I HAVE to read this one now 🙂 Thanks! Political Thriller is something that I have never tried before 😯 Your review is crisp and honest looking. I will try to read the book soon. I love political thrillers and I read this review twice. I should attack this book and Sid Tagore seems to be an interesting personality. A very well written review. Have you read Chanakya’s chant? That is also a political novel and a very interesting read. I have read a few books from TC and RL, their books are amazing! Chanakya Chants is a good political thriller too! Have you read that? I am a fan of politics. Sounds interesting! 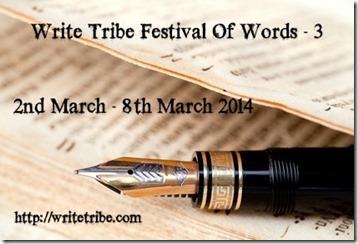 Politics and thrillers…..a cool mix! A political thriller which also has love, lust and secrets is something to read at least once. I don’t read this genre but your review has me convinced to try reading this book. a Political thriller! How interesting.. I enjoyed reading PJP. I am sure you’ll like it too, Pixie. 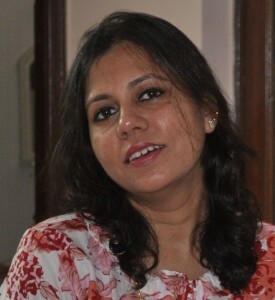 A balanced review, shilpa and 4 on 5 is a good rating. It must be a good book to earn such a rating from you. 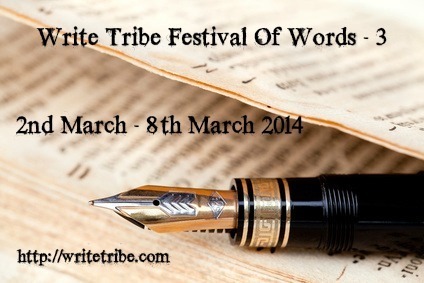 Powerful review, Shilpa:) It makes sense in the time of Lok Sabha election and quite a fun read, I bet! Sounds intriguing. Political thrillers are not really my cup of tea, but you’ve piqued my interest. Will put it on my list of books to read. Shilpa you write awesome reviews.